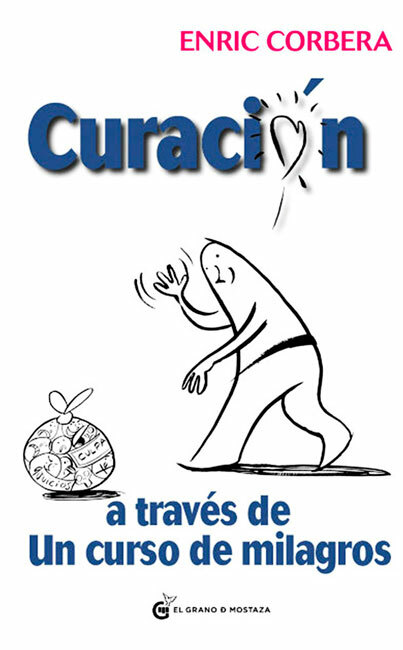 ESTE ES EL ÚLTIMO LIBRO PUBLICADO EN ESPAÑOL DEL DOCTOR DAVID HAWKINS, PIONERO DE LA MEDICINA Y DE LA INVESTIGACIÓN DE LA CONCIENCIA, Y MAESTRO DE UN CURSO DE MILAGROS. BASÁNDOSE EN SU EXPERIENCIA PERSONAL Y EN SUS MÁS DE CUARENTA AÑOS DE PRÁCTICA CLÍNICA, EL DOCTOR HAWKINS NOS PROPONE TRABAJAR CONJUNTAMENTE CON LAS HERRAMIENTAS DEL PERDÓN Y DEL DEJAR IR PARA MANTENER EN TODO MOMENTO LA PAZ MENTAL Y LA ALEGRÍA, Y FACILITAR LA CURACIÓN. ESTE VIAJE QUE NOS LLEVA DEL ESTRÉS A LA PAZ NO SOLO ES POSIBLE, SINO QUE ESTÁ A NUESTRO ALCANCE. COMO NOS RECUERDA EL AUTOR, EL SOL, SIEMPRE RADIANTE, SE HACE VIVIBLE CUANDO LAS NUBES SE DESPEJAN. 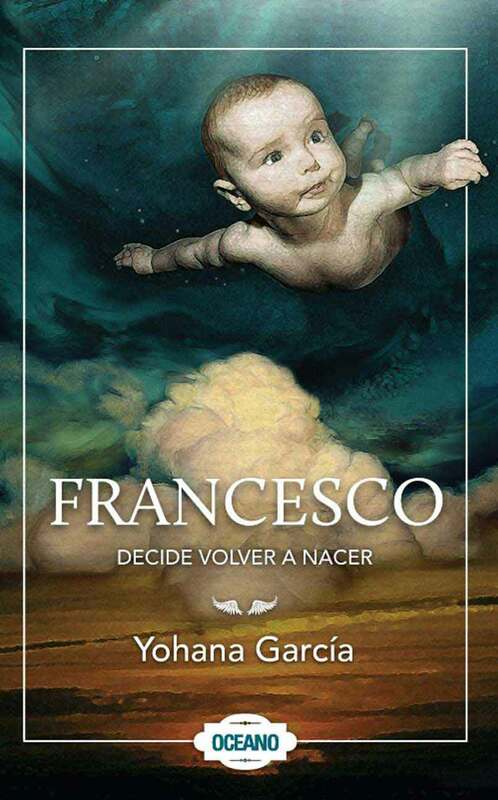 EL PROCESO DE DEJAR IR ACELERA ENORMEMENTE LA CONSECUCIÓN DE NUESTROS OBJETIVOS EN TODOS LOS ÁMBITOS DE LA VIDA. 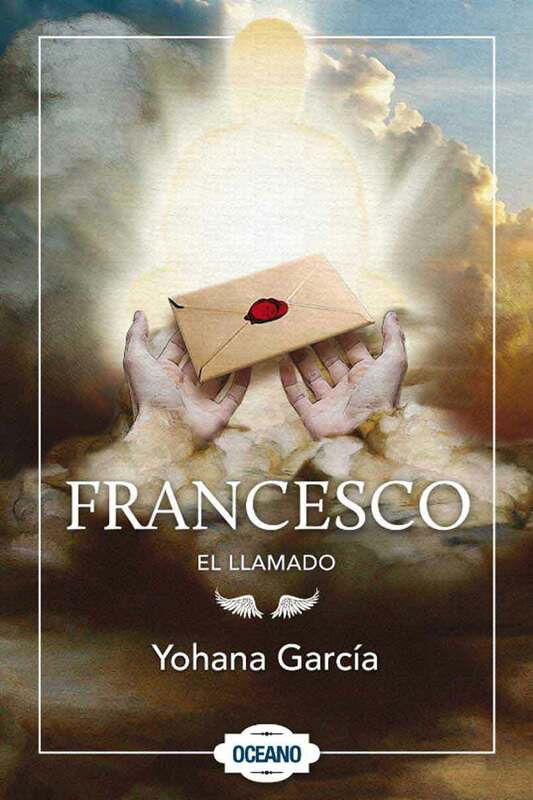 ESTE ES UN LIBRO ESCRITO CON EL CORAZÓN, Y POR LA MERA EXPOSICIÓN A LA INFORMACIÓN QUE CONTIENE AYUDA AL LECTOR A DAR EL SIGUIENTE PASO EN LA VIDA.